Bioderma is offering Free product testers to the first 100 people to send in their information to receive the Hydrabio Gel-Cream 40ml! Offer is available for a limited time. 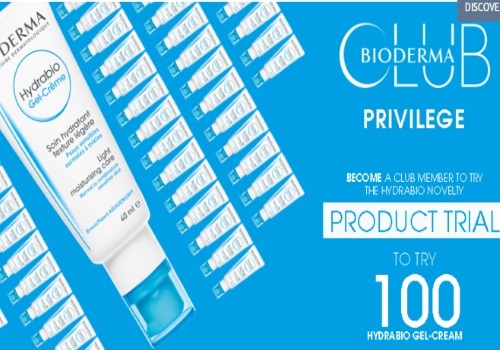 Please make sure you've registered for the Bioderma Club before apply. If you are selected you will be notified by email. Click here to enter this giveaway.